NEW BOOK! 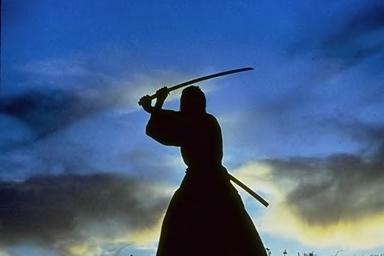 "SHURIKEN: Mastering the Ninja Star"
...You have to learn FROM a Warrior! Do you have a deep, burning desire to learn what it means to be a Ninja? To feel the same sense of strength, and same ability to control your destiny that was known by ancient warriors? Maybe that's not you. Perhaps you are simply looking to be able to take control of that part of your life that's exposed to the sheer, raw, animosity that's often displayed by some human beings in Today's often unsafe world. If you answered "Yes," to either or both of these questions, then the following resources are designed to provide you with the knowledge you need to create dramatic increases in your personal understanding and ability to protect yourself and increase your personal confidence, power, and control. Each of these one-of-a-kind programs guarantees you'll create unheard-of results in your ability to avoid danger, increase your personal safety, and deal with anyone who would even THINK of touching you without your permission! Now... There's something here for everyone. 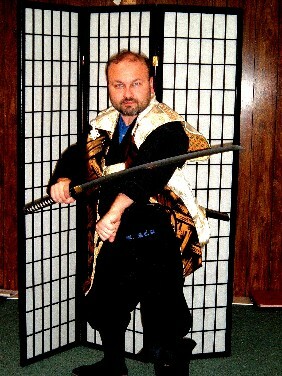 Take advantage of my 30+ years of study and training in the martial and meditative arts of the East, as well as my first-hand experience as a police officer, undercover agent, and bodyguard. Learn just what it takes to survive and live your life free from the stress, anxiety, and immobilizing fear that grips most of society. Whether you're a beginner, just starting out on this awesome journey of discovery, or a seasoned veteran looking to add even more weapons, strategies, and tactics to your arsenal, you'll find what you need to take control and realize the true nature of the warrior within! Just choose from the list below and start learning the secrets that will truly allow you to... Master Your Life! Get everything you need for your Ninja Martial Arts and Self-Defense Training at our all new Online Store! For more self-defense products, check out the WCI Online Store!